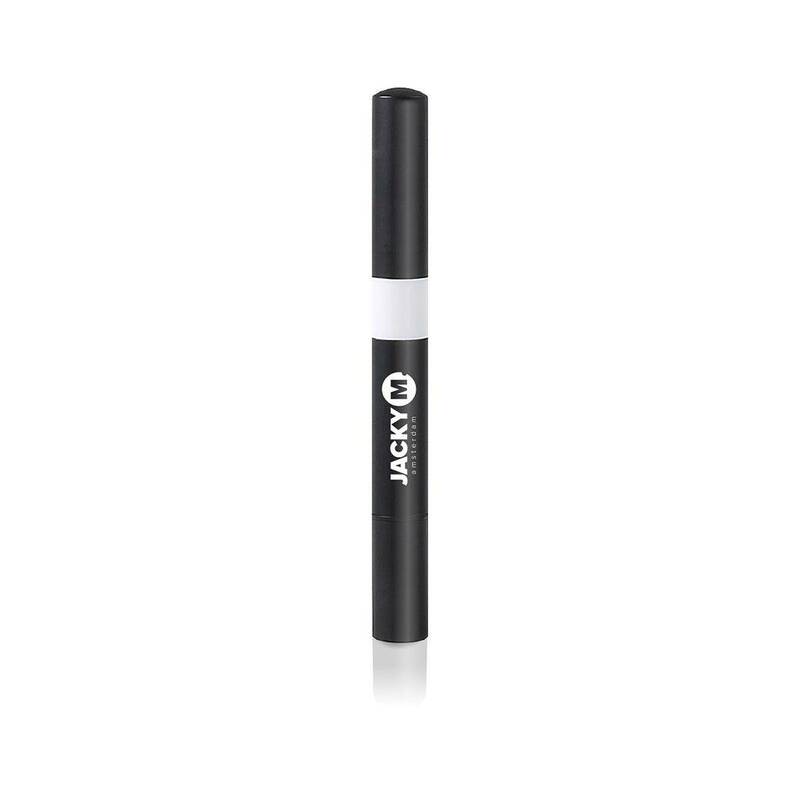 JACKY M. Lash Primer will cleanse and prepare the lashes for maximum bonding of the adhesive. It is necessary to use the Lash Primer during every individual lash extension treatment. To make sure you have a long lasting result, it is important that the individual lashes and your natural lashes bond well. JACKY M. Lash Primer is designed to remove residual cosmetics and natural oils. This Primer will cleanse and prepare the lashes for maximum bonding of the adhesive. 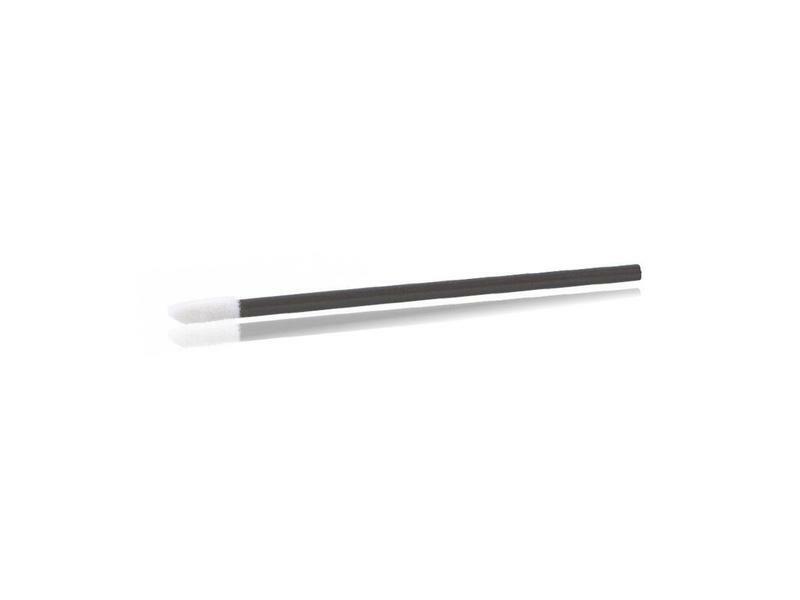 It is necessary to use the Lash Primer during every individual lash extension treatment. Due to the synthetic material of the lash extensions, you create a better bond compared to using other material. Apply JACKY M. Lash Primer onto the lashes after they have been cleaned with JACKY M. Make-Up Remover Foam and JACKY M. Cleaning Eye Care Lotion. 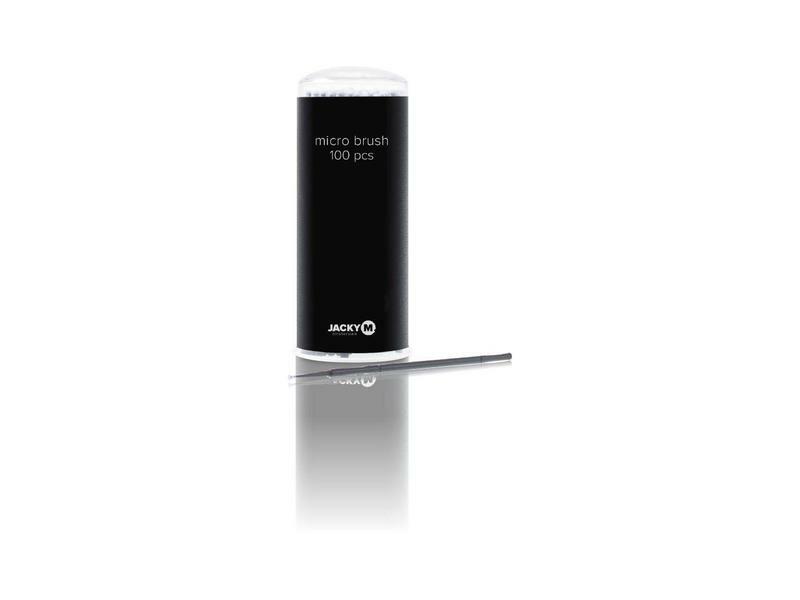 Use the JACKY M. Micro Brushes to apply the Lash Primer onto the natural eyelashes. 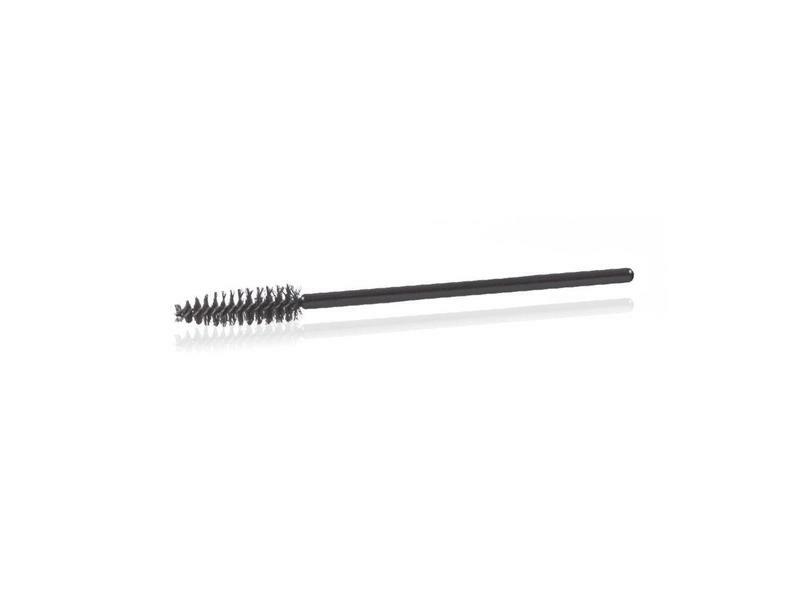 Apply enough Lash Primer on two Micro Brushes and apply it carefully onto the lashes. Place one of the brushes underneath the lashes and the other on the upper side of the of the lashes. Then spread the Lash Primer evenly onto the lashes.